Plus THIS and THIS and THIS one on ISIL. Accepting the Gold Logie, he said: "do not adjust your sets." 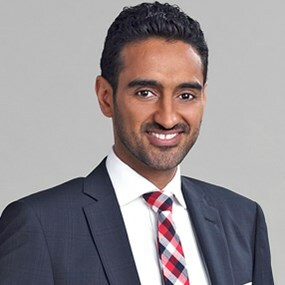 On his fellow nominees, Waleed Aly added: "if you step back and look at all these pieces assembling, it's a truly beautiful mosaic, and we should be celebrating that." "In no way do I feel like I deserve to be here more than any of you." "You deserve more numerous and more worthy avatars than that." "If tonight means anything, the Australian public, our audience, there's absolutely no reason they can't change." His fellow Gold Logie nominees were: Carrie Bickmore, Grant Denyer, Scott Cam, Essie Davis, and Lee Lin Chin, the public fave! Who knows what 2017 will bring...? We think... and yes we are calling it EARLY, it will be Lee Lin Chin.